A convenient energy boost for busy people that want to go further and accomplish more so that they can Run The Day! Chew for few minutes to absorb the caffeine, b-vitamins, and taurine up to 5x faster than anything you can drink. 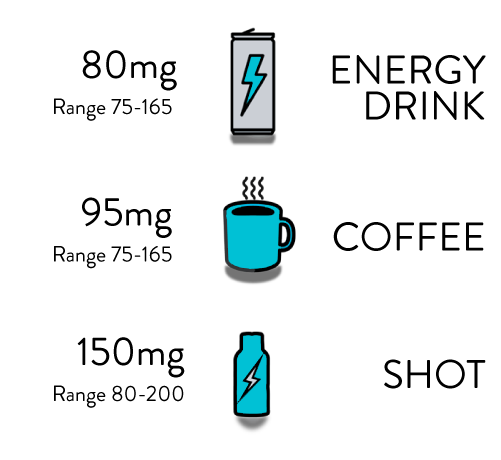 Feel alert, focused, and energized while waking up, working out, and at work. 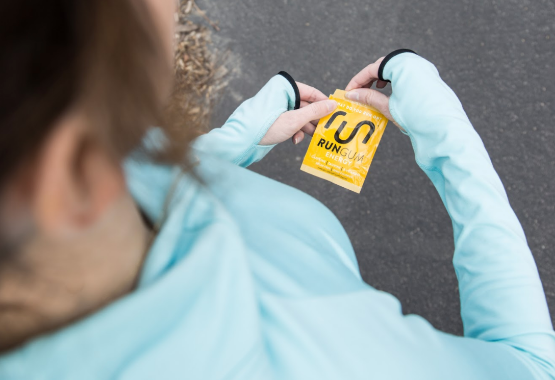 When you need a boost, Run Gum has the ingredients to help you feel alert and focused. 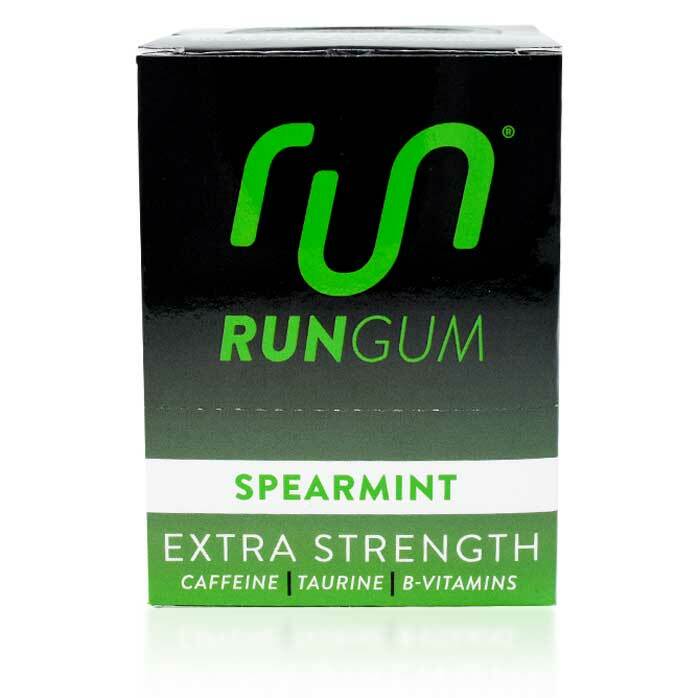 Each pack of Run Gum contains two pieces with 50mg of caffeine in each. Our gum also contains taurine, vitamin B6, and vitamin B12 - the same boost you get from energy drinks. Developed to deliver energy fast, without the bloating of drinking several cups of coffee or energy drinks. Our energy gum uses sublingual absorption to give you the boost of energy right away. After just a few minutes of chewing, you will feel energized and ready to take on the day. 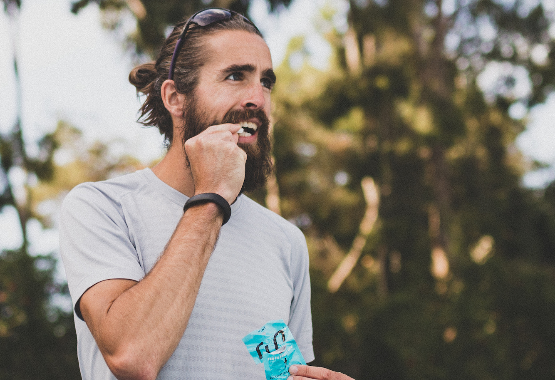 Run Gum comes in easy to carry, waterproof packs that fit into your briefcase, backpack, or pocket. These lightweight packs are perfect when you are rushing to work or the finish line. Formulated with the elite athlete in mind, created for busy people like you so that you can end the day feeling accomplished. 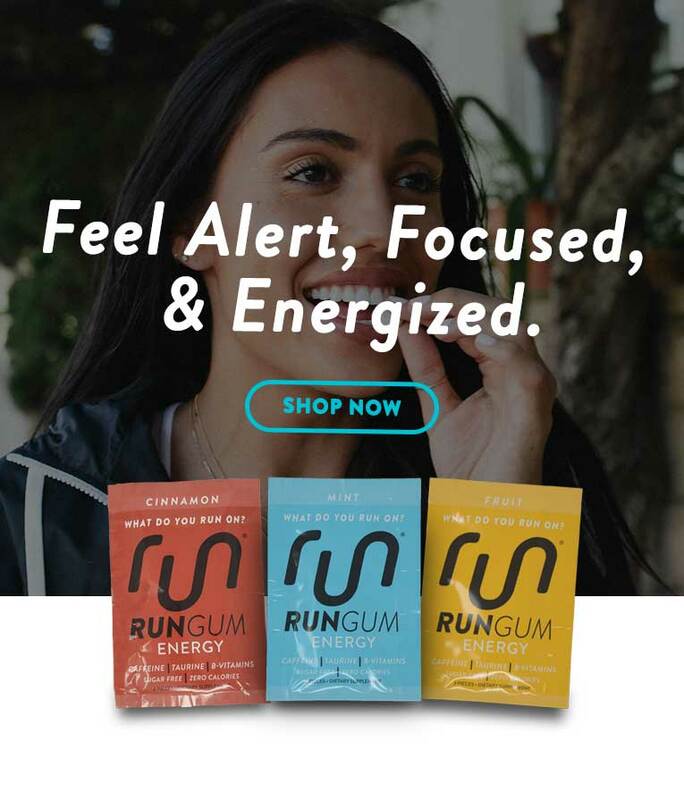 Run Gum is a caffeinated chewing gum infused with b-vitamins and amino acids to provide you a fast and convenient energy boost through the simple process of chewing gum. 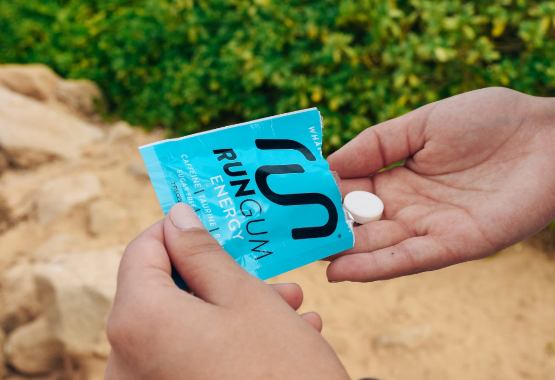 Run Gum is similar to other energy products on the market, only you get the boost you want faster. Mint: sorbitol, gum base, mannitol, xylitol, glyceryl esters, natural mint flavors, silicon dioxide, sucralose and ethyl maltol. Fruit: sorbitol, gum base, mannitol, xylitol, glyceryl esters, natural fruit flavor, silicon dioxide, sucralose and ethyl maltol. Cinnamon: sorbitol, gum base, mannitol, xylitol, natural cinnamon flavors, glyceryl esters, silicon dioxide, sucralose and ethyl maltol. Directions: Chew one (1) tablet for moderate energy or two (2) tablets for maximum energy. Do not exceed eight (8) tablets in one day. Spearmint: sorbitol, gum base, mannitol, xylitol, glyceryl esters, natural spearmint flavor (with other natural flavors), silicon dioxide, sucralose, sodium chloride and ethyl maltol. Directions: Chew one (1) tablet for moderate energy or two (2) tablets for maximum energy. Do not exceed eight (4) tablets in one day. 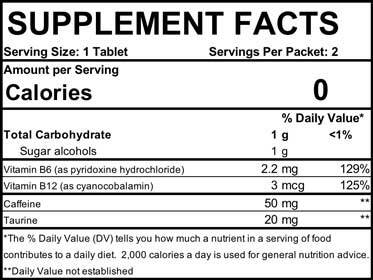 *For the most up-to-date ingredient and supplement information, always read the product label. If you are pregnant, nursing, taking medications, sensitive to caffeine or under the age of 18, consult a healthcare professional before using this product. Keep out of the reach of children. Do not give to children under 12 years of age. Warning: This product may have trace amounts of soy.